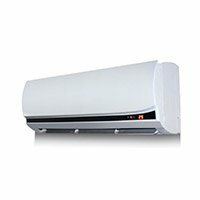 Keeping You and Your Home Cool in Summer & Warm in Winter! 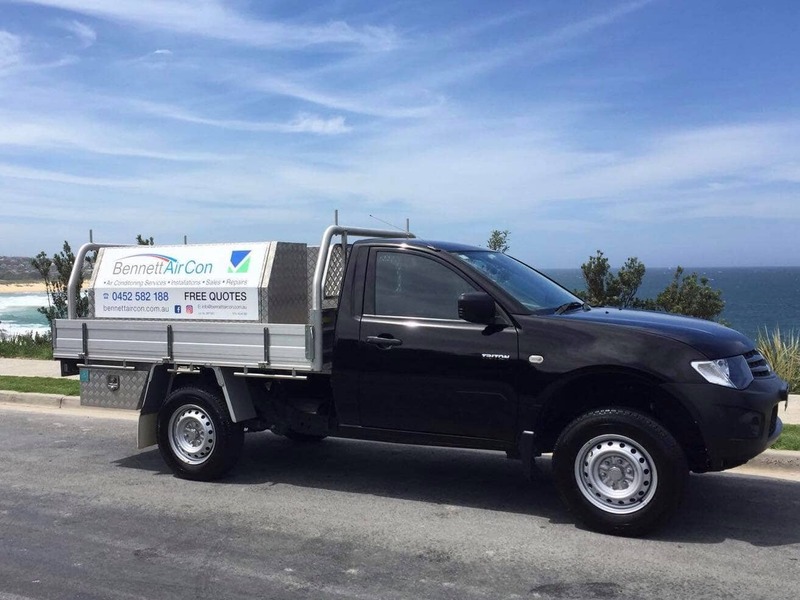 Bennett Air Con is an amicable Air Conditioning business based on the Northern Beaches. 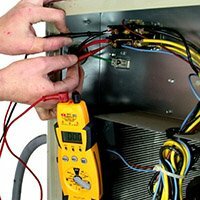 With more than 16 years of experience, we can provide for all your residential and commercial Air Conditioning & Refrigeration requirements. At Bennett Air Con we believe in selecting an air conditioner that suits your necessities and makes your experience stress-free. 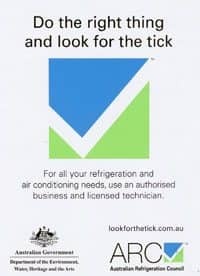 We provide an in-home service so that we can discuss your air-con requirements. 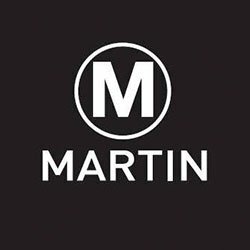 With our extensive range of products and years of industry experience, you surely can find an air conditioner to suit your need and budget. 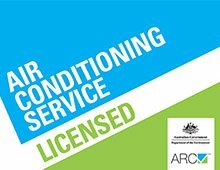 We cover all aspects of Air Conditioning Northern Beaches and are incredibly proficient in installing, heating and refrigeration systems. Our enormous hands-on experience aids with conveniently diagnosing system faults and identifying equipment and solutions requirements to amend these issues. 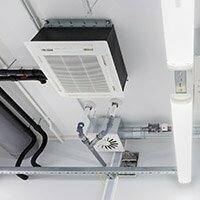 We can advise our customers about which Air Conditioning Cromer system would best suit their needs and budget. 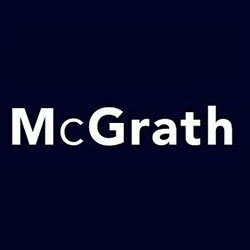 Our professional and gracious service assures you that all our work is completed to the highest standard at reasonable rates. 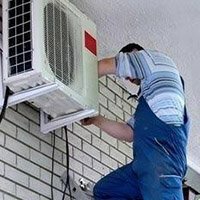 We are well known as Air Conditioning Cromer and Air Conditioning Warriewood across Sydney. Call now for a FREE quotation. The service department offers full breakdown. 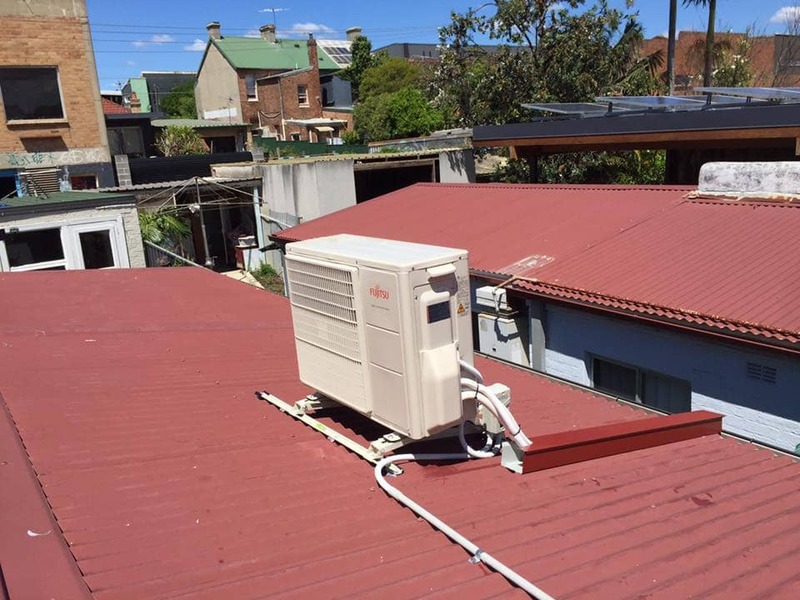 The aim of Bennett Air Con is to provide an excellent, on time, efficient and affordable Air Conditioning and Refrigeration service to all our clients in the Sydney area.